Bon Chef has been dedicated to manufacturing and supplying the most durable products available to the food service industry. 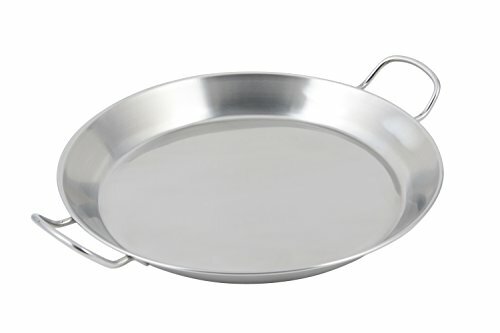 Bon Chef paella induction bottom Spanish tray. Made of stainless steel. 14-51/64-inches diameter.